 With nearly 10 years of experience, Love Your Postcode ™ group provide professional services including commercial property in Birmingham: offices, logistics, retail, garages, residential and industrial. We offer a high-quality portfolio of commercial properties in the West Midlands area, 24h/7 days a week. Whatever type of commercial property you are looking in Birmingham, (rent, sale or investment) we will help you find the ideal business premises. Our main objective is to identify and solve the exact needs of each client. We pride ourselves on offering our exclusive, corporate “#PRIVATEOFFICE” experience. On our corporate package, consider your commercial property let as soon as you entrust it to us. We will handle all repairs and management within minutes so all you need to do is collect guaranteed rent each month. We can manage all types of commercial properties: office buildings, medical centers, hotels, malls, retail stores, farm land, multifamily housing buildings, warehouses, and garages. Owning commercial properties in Birmingham area can be costly in 2019 and the right property management company can make all the difference. 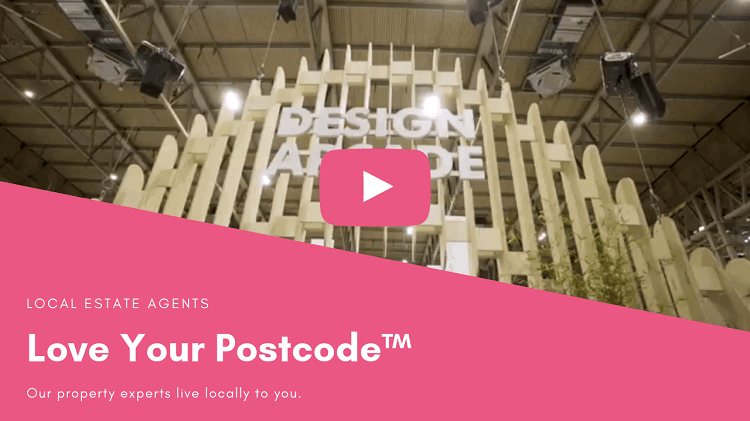 Our goal at Love Your Postcode is to protect your investment, minimize costs and maximize your income without interrupting your daily activities. More and more brokers, property owners and other commercial property investors come to use our services for selling and buying commercial properties. The property professionals at Love Your Postcode™ will help to manage your commercial assets with great care. We have managed with success more than 1,000 units over 10 years. Please call our portfolio department on 0800 862 0875 to discuss your requirements. 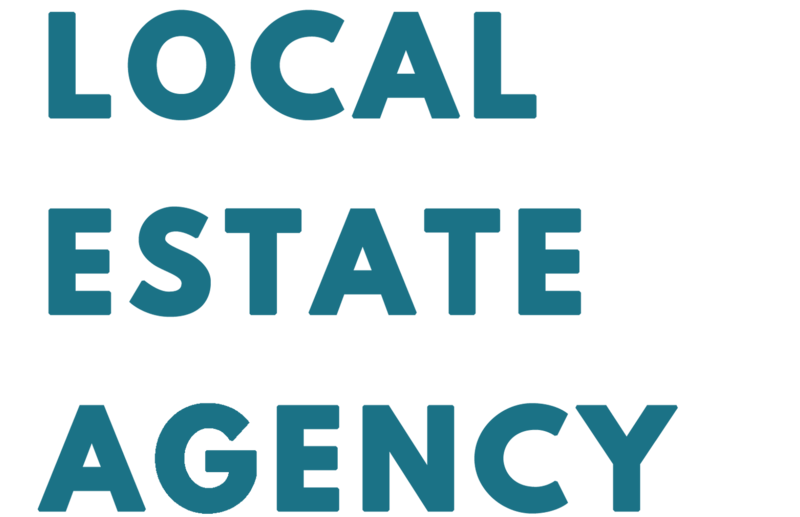 Whether you own one or more commercial property in Birmingham or the West Midlands, our agents can help you. Our commercial listings include farms, lands, multifamily apartments, office buildings, retail space, hotels and motels, gas stations, warehouses, restaurants for lease and much more.